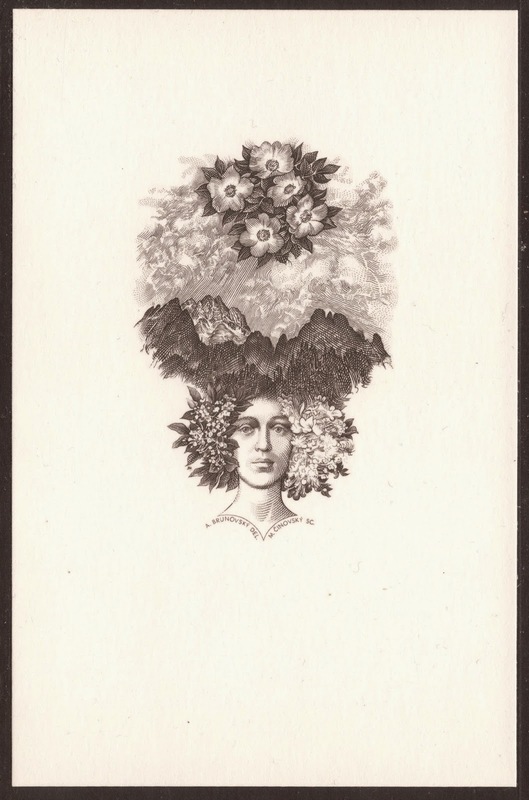 Martin Cinovsky was born in 1953, in Czechoslovakian Levoča, which is now in Slovakia. 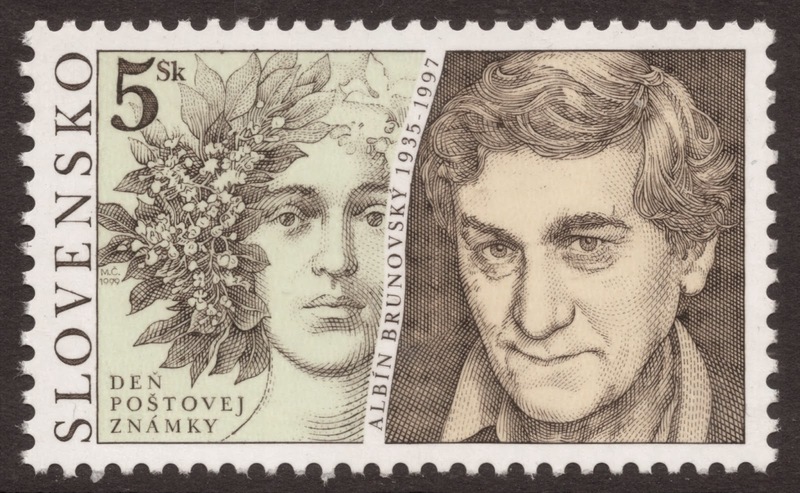 From a young age, his schooling was aimed at the arts and from 1971 to 1977 he studied at the Academy of Fine Arts in Bratislava, where the famous stamp designer Professor Albin Brunovsky was his mentor. Further education followed in France, where he studied at the Ecole Nationale Supérieure des Arts Décoratifs in Paris from 1979 to 1984. 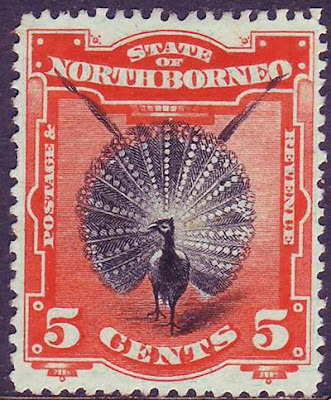 While there, he specialised in graphic art for postage stamps. 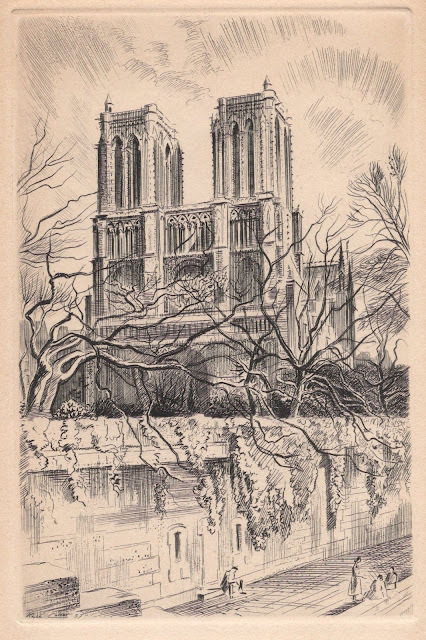 During this time, Cinovsky also obtained an internship at France’s state printers. 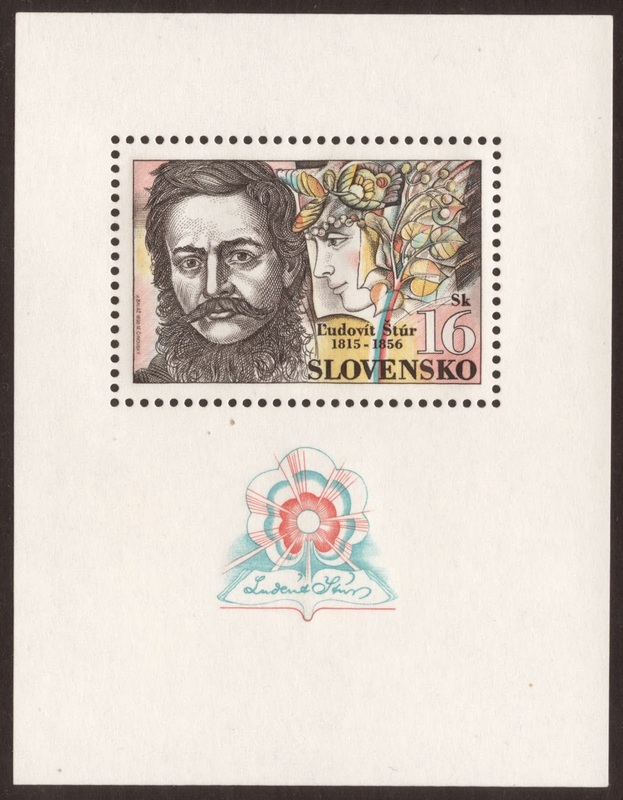 Although starting out as a freelance artist and later as a professor himself at the Academy of Fine Arts in Bratislava, it is no surprise to see that Cinovsky soon ended up designing and engraving stamps for Czechoslovakia. 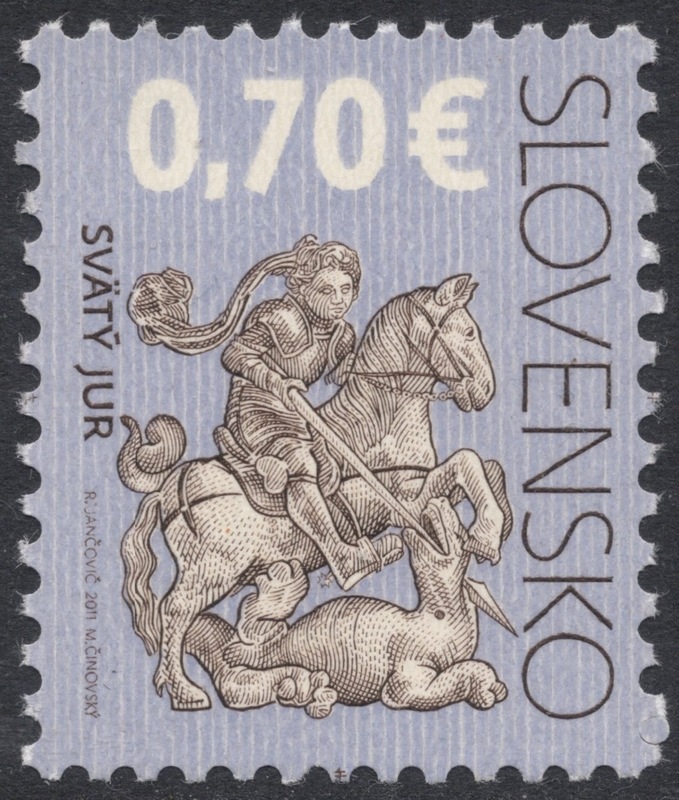 His first stamp dates from 1986, marking the Women’s World Volleyball Championship in Prague. 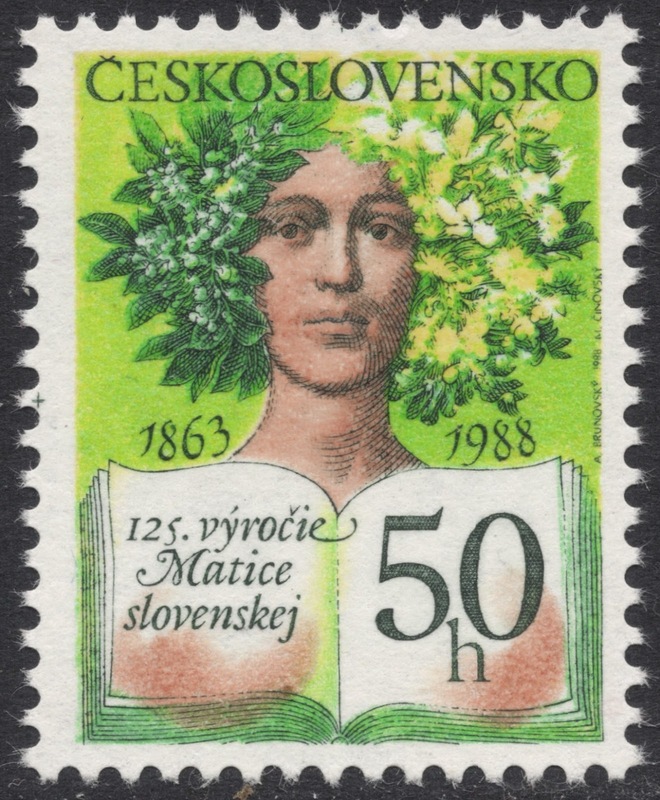 The following years, Cinovsky was able to engrave a good number of stamps and first day cover illustrations, but it was not until the break-up of Czechoslovakia that his career really took off. 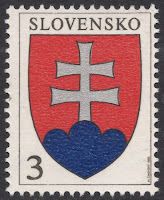 Cinovsky was given the honour to design and engrave the first stamps of the newly founded Slovak Republic. 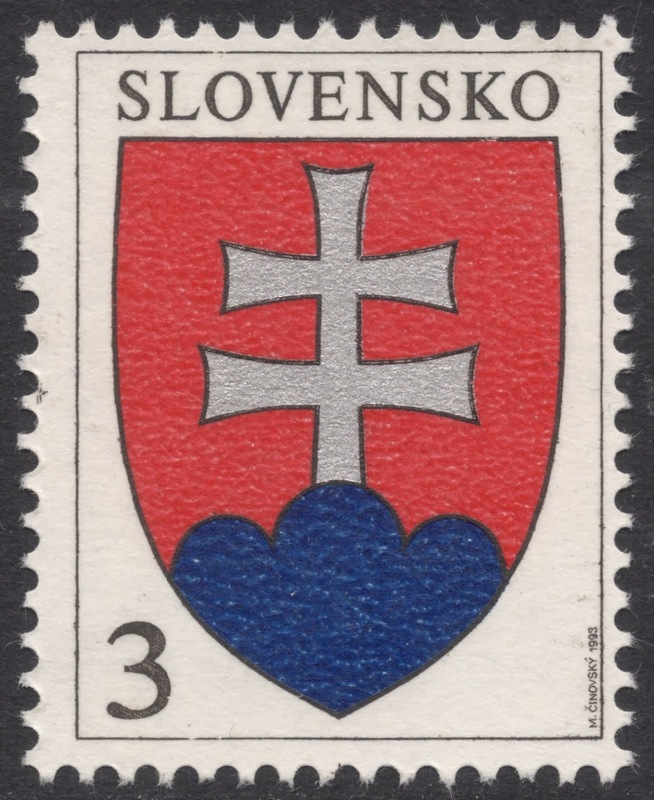 Two values depicting the State Arms were issued in January 1993. 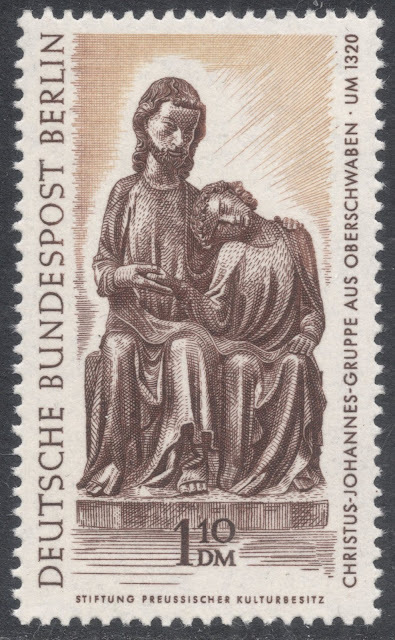 This was soon followed by a definitive design portraying President Kovac. 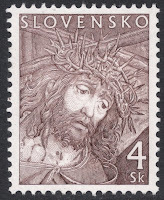 In the two subsequent decades Cinovsky has worked on over 150 stamps, making him one of the most important engravers in Slovakia. His work has topped public polls in quite a few years, right from the very beginning in 1993. And recognition from more official quarters, such as the Ministry of Transport, Posts and Telecommunications, is also a regular feature on Cinovsky’s CV. Abroad his work is recognised as well. 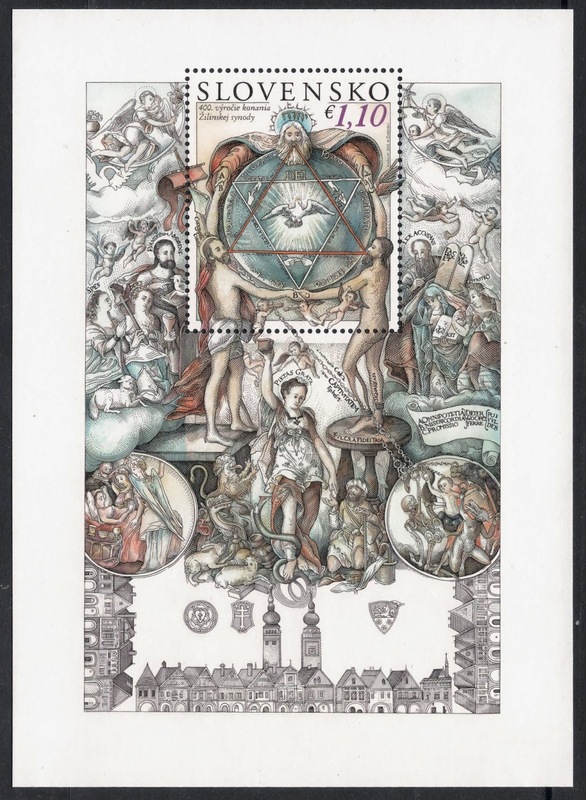 In 2004, France awarded him the French Order of the Knight of Art and Letters, and in 2011 his monumental engraving of the miniature sheet issued to mark the 400th anniversary of the Zilina Synod, was chosen as the most beautifully engraved stamp in the European Union. 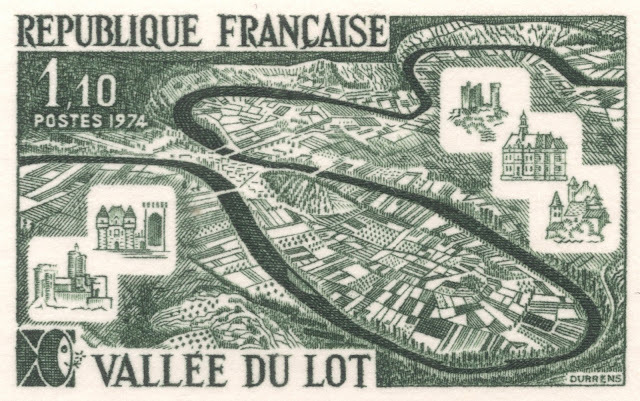 A year later, that same stamp came third in the prestigious ‘Grand Prix de l’Exposition’ in Vienna, which decides on the most beautiful stamp in the world. 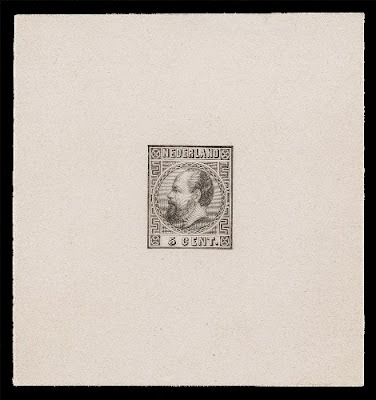 Cinosvky commented at the time that when he first saw the design for this miniature sheet, he was really worried because he had never engraved something that detailed. 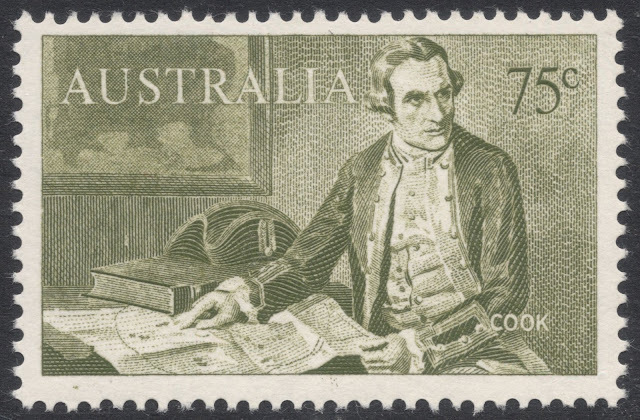 The engraving took him several months, sometimes having to squeeze six to eight lines in a square millimetre. 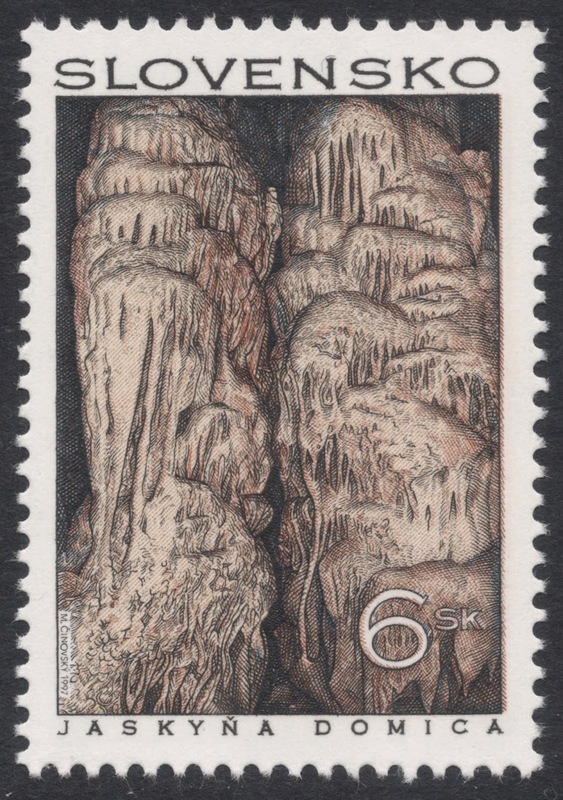 As it happens, Cinovsky was born in the same year the Czechoslovak Philatelic Society of Great Britain was founded. 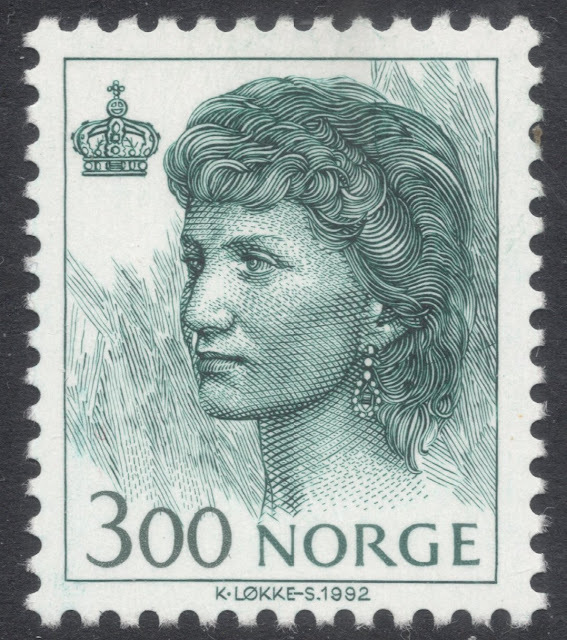 Both celebrated their fiftieth anniversary here in Britain at Stampex, which also happened to celebrate its fiftieth year. 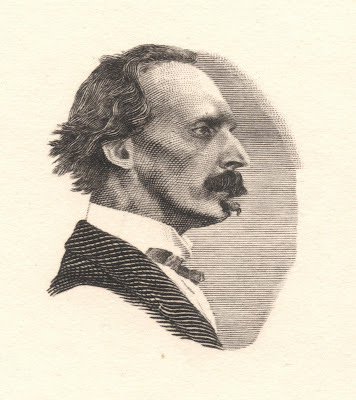 The CPSGB was the featured society at the exhibition and Cinovsky designed and engraved a special miniature sheet. 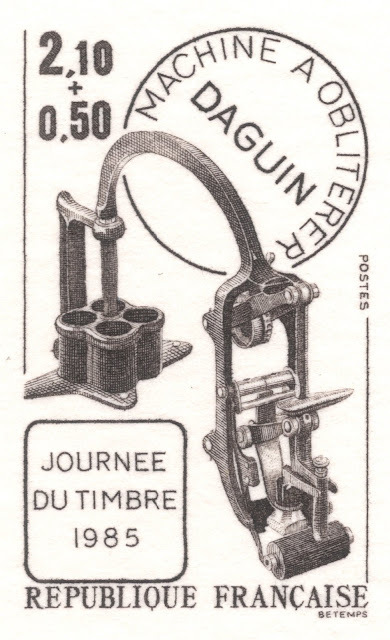 The design incorporated the stamp he created for his one-time master Brunovsky, and his famous personal postmark, which always includes his age and his cardiograph. 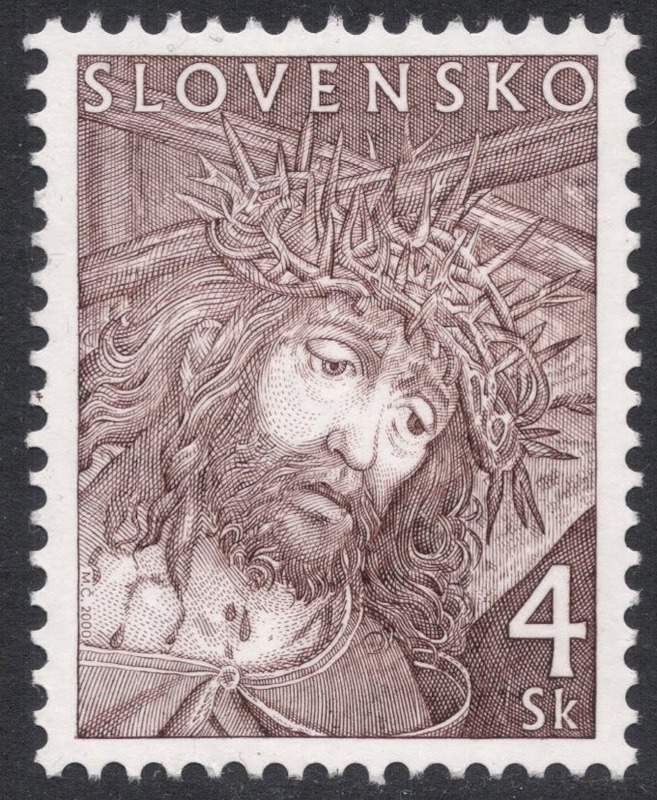 Like Czechoslovakia in the past, Slovakia has maintained a great tradition of using engraved artwork on their official first day covers as well. 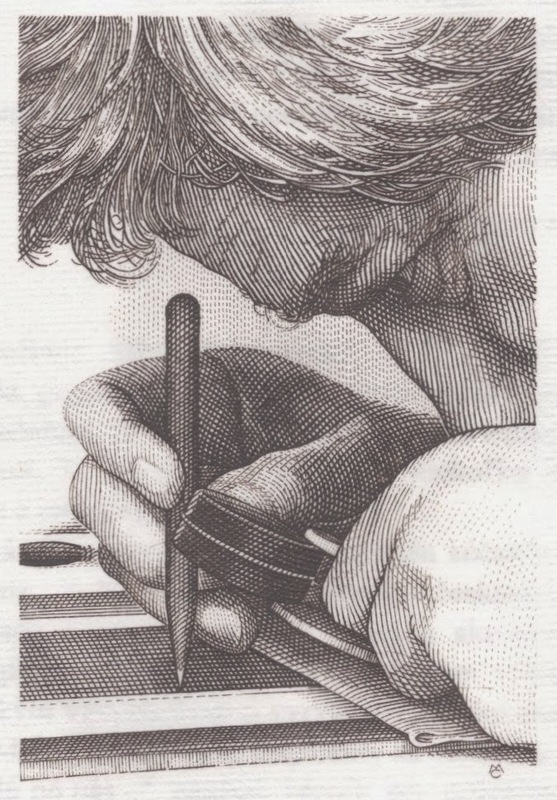 This artwork would form a great sideline to a stamp engravers collection, with engravers being able to showcase their talent, whilst working on a larger format. 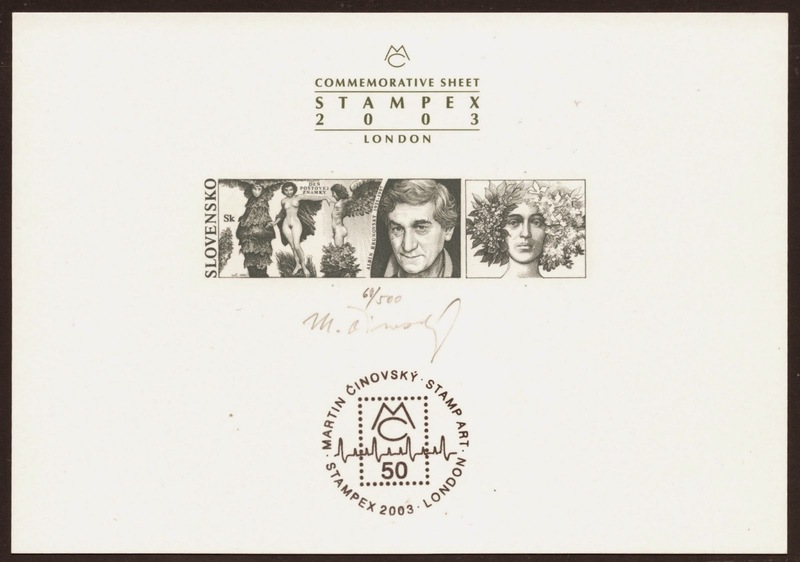 For Cinovsky, it meant he could honour his master Brunovsky once again, by portraying him at work on the 1999 Stamp Day issue, which was a homage to the late artist and stamp designer. 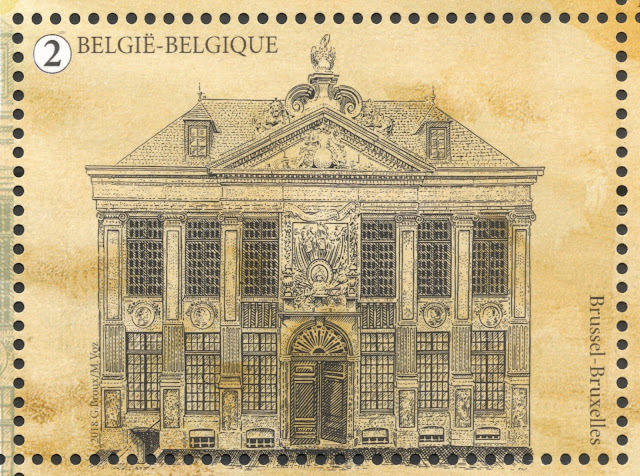 This article was first published in Stamp and Coin Mart of April 2014 and is reproduced with their kind permission.